“Minnesota brothers Kent and Brian Roers stormed onto the Des Moines apartment scene two years ago. 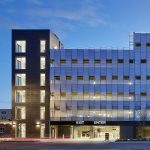 Since then, Roers Cos. has invested more than $120 million in five Des Moines properties and another $26 million in an Ames apartment building. 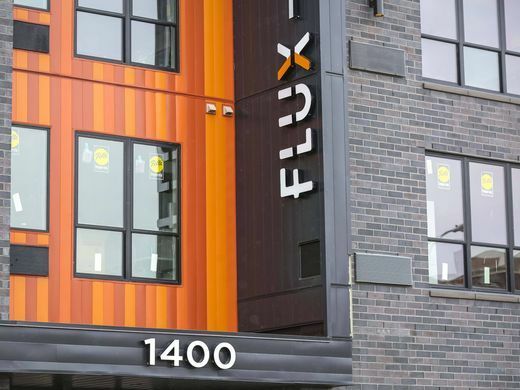 “Flux, 1400 Walnut St., opens May 1. 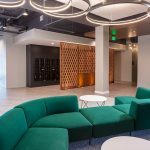 The $16 million building sits on the west end of Walnut Street, within walking distance of Nationwide Insurance and Wellmark Blue Cross & Blue Shield. It’s an area that has attracted several new restaurants and retail storefronts in recent years.” Read More.